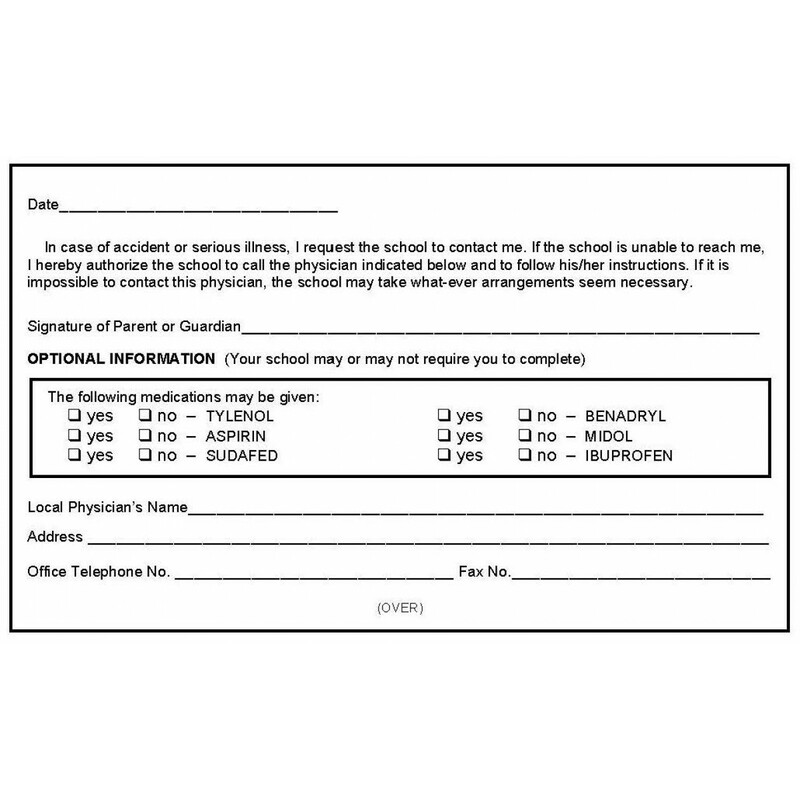 Same as form 52 but includes Ibuprofen in the Medication Box! 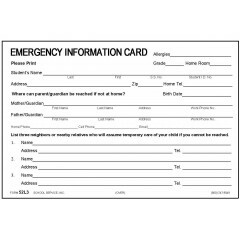 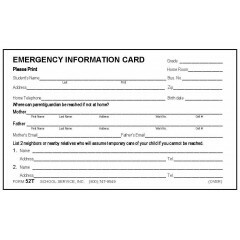 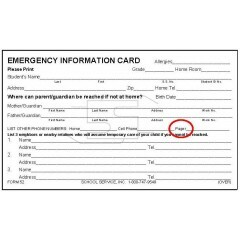 Emergency card with a check box asking what medications may be given. 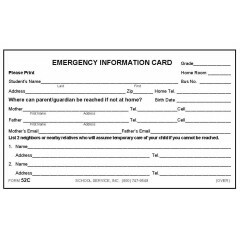 Front includes student info, parent/guardian, contact info and a list of 3 people if parent cannot be reached. 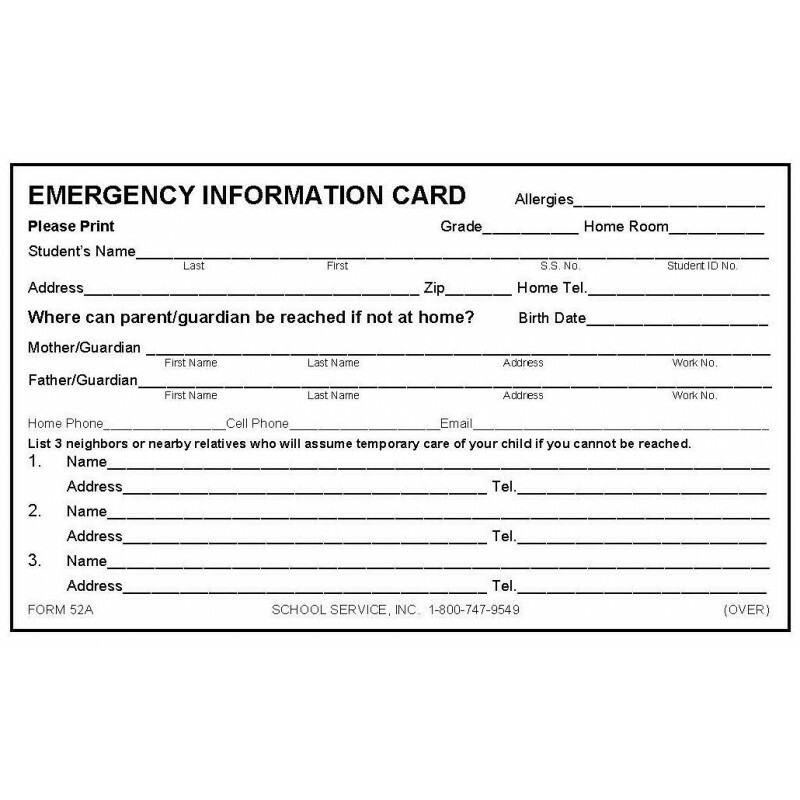 Back includes medication box (optional info), authorization from parent and physician's info. 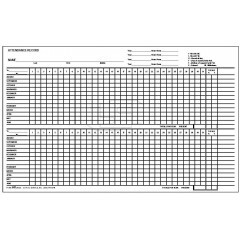 Custom paper color ($1 extra per pack). 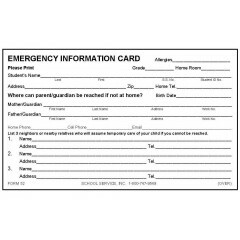 4 x 6 Size 52L3.